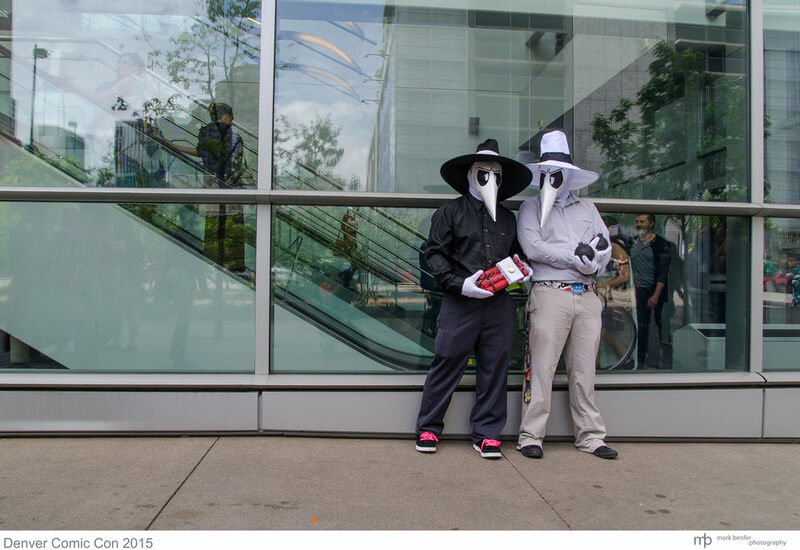 Over Memorial weekend we attended Denver Comic Con. It was a great time. 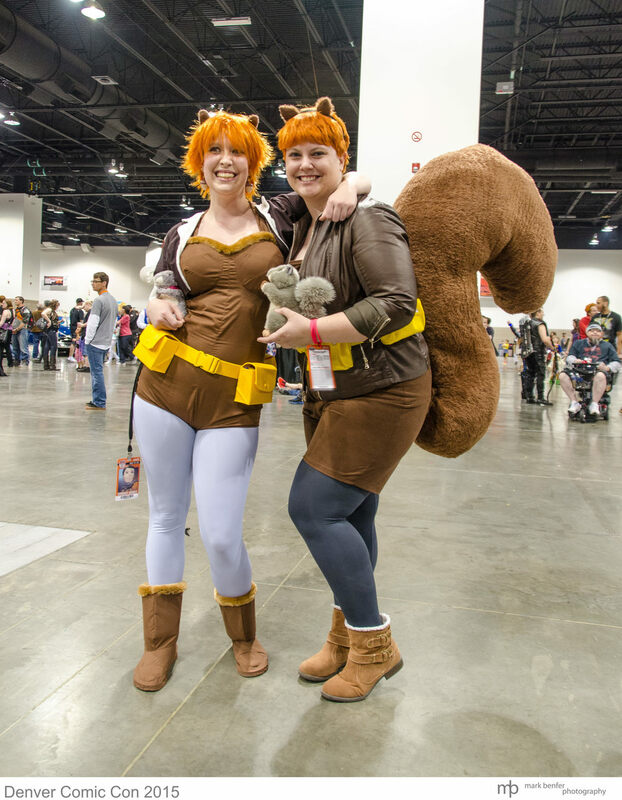 This year Denver Comic Con had over 100,000 attendees, making it one of the largest comic cons in the United States. 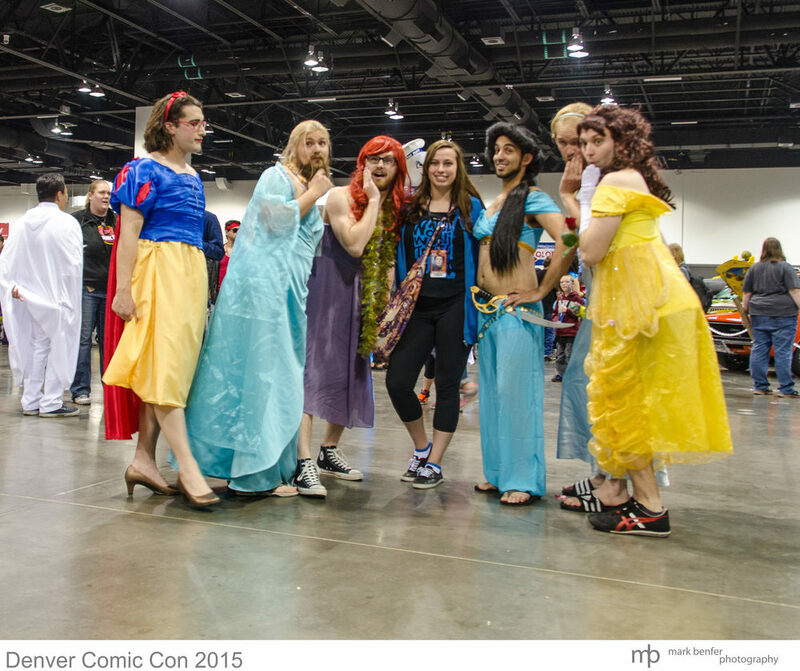 To see more awesome Cosplay check out Another Castle Creations.